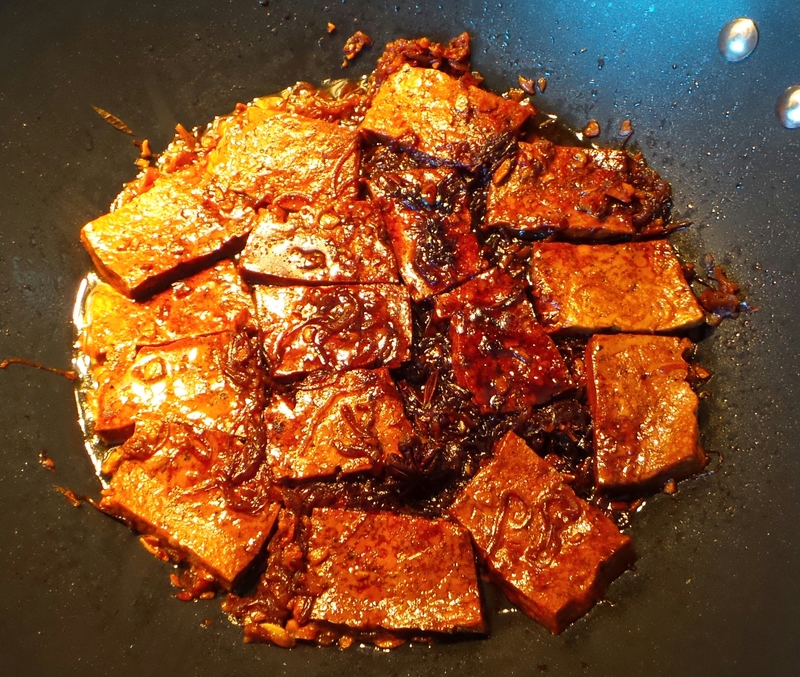 Last week, as we were guiltily indulging in the real Kong Bak Bao, EK said it would be nice if we have tofu instead of pork belly. I thought about it. 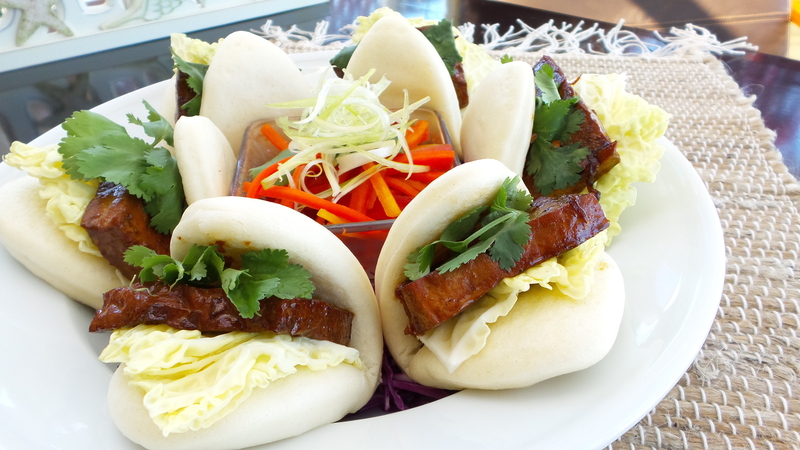 We can certainly do without the blood clogging pork belly skin and fat. So this is our healthy version of Kong Bak Bao. This must be the easiest blog post I have written yet. 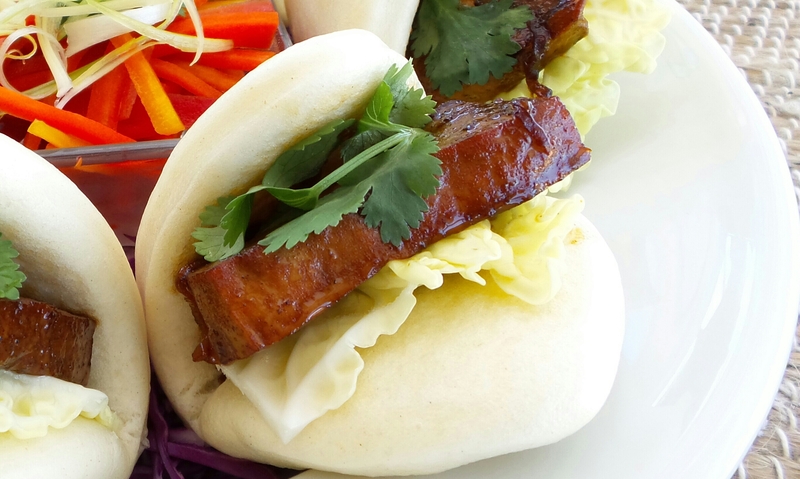 Just substitute pork belly with tofu, as easy as 123. 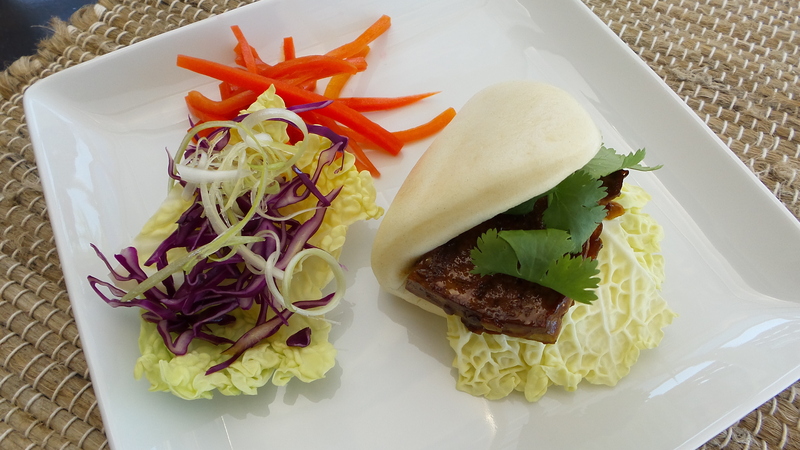 You can even have the carb-less version; just leave out the Bao. Eat all you want with clear conscience. This is a winner!